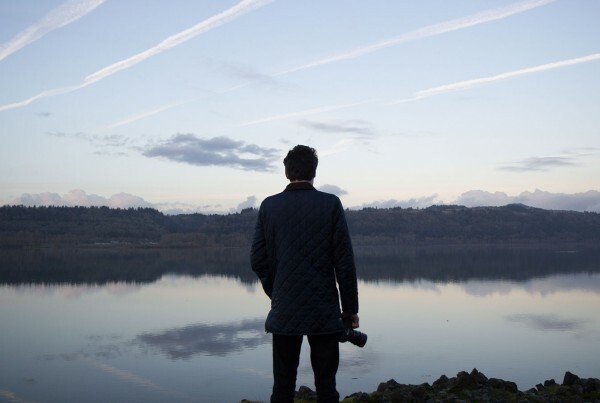 What we’ve been creating and discovering on our filmmaking journey. 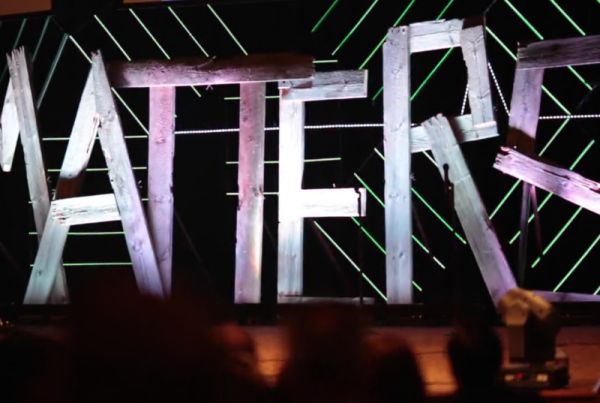 Closing video for the 2015 Equip Conference in Spring Lake Park, MN on April 18, 2015. 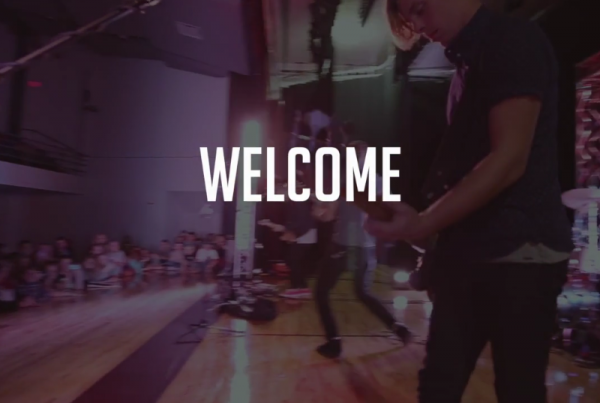 Welcome video for the 2015 Equip Conference in Spring Lake Park, MN on April 17, 2015. Infinity by One Hundred Years is licensing by the Music Bed. We had a great time creating a promotional video for a Single Moms Retreat that happens in Minnesota every year. We are so grateful to the family who welcomed us into their home and let us put together this little film. Enjoy!